From customised or reclaimed solid timber to value-engineered hardwood planks; timber flooring to suit any commercial space. 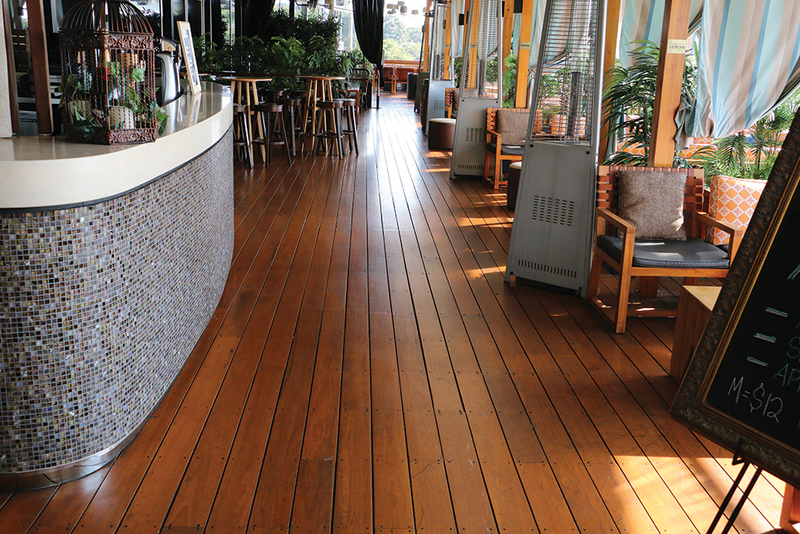 Looking for timber flooring for your Gold Coast commercial space? Carpet Contractors provide the latest in market trends at highly competitive prices. With a vast array of timber flooring Gold Coast solutions, and as preferred installers for all major commercial suppliers. 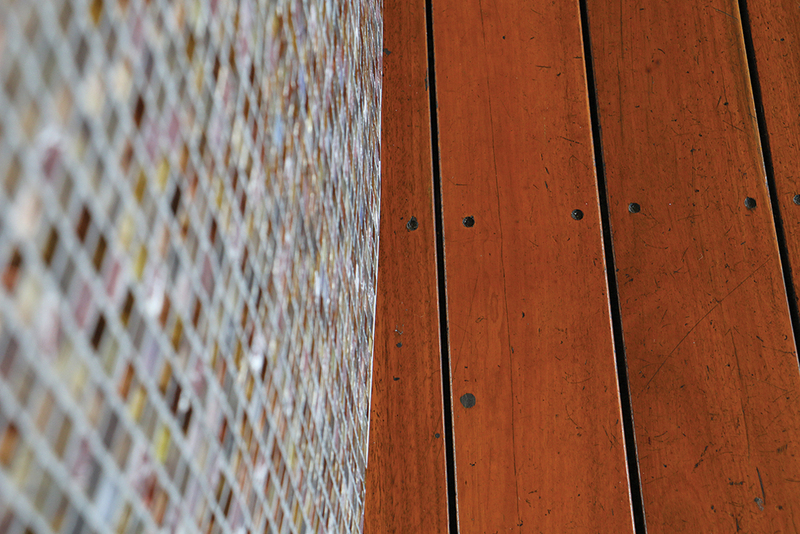 From prestige oak and manufactured hardwood flooring to engineered timber flooring, we offer bespoke timber flooring options to suit any commercial space. 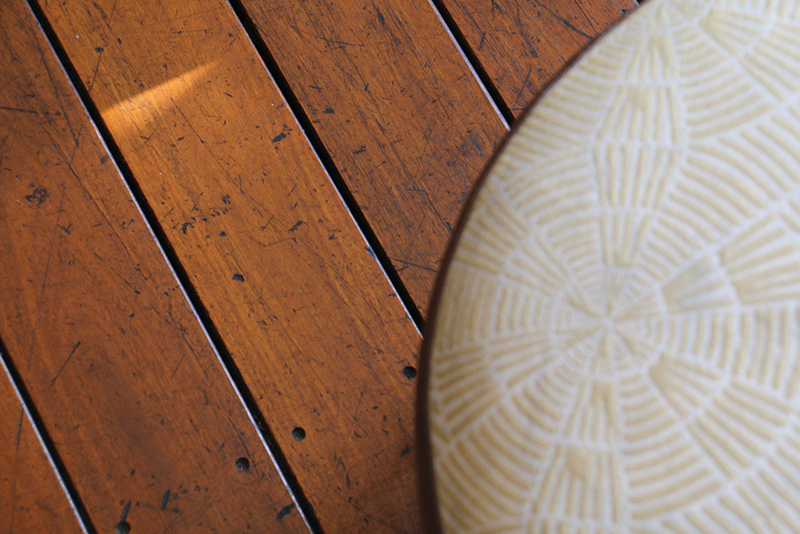 There is an incomparable elegance to wood floors that cannot be overlooked. They exude class and style, offsetting and complementing interior design and architecture in equal measure. Timber floors are held in high repute and can add real value to any space. They are especially perfect for the minimalist or contemporary finish and, with their quick and easy installation, they’re an elegant and efficient option for your commercial space. The most natural flooring option, timber flooring is an environmentally friendly choice. It also doesn’t harbour dust mites or allergens which helps to improve the air quality in a room. What’s the best wood floor for you? The type of wood you choose can also make an immense difference to the colour, hardness, board width and length as well as the natural shrinking and expansion that happens to wood. Engineered hardwood, sometimes known as floating timber floors, combine the ingenuity of technology with the sophistication of real timber. They’re a more cost-effective timber flooring Gold Coast solution that can be laid onto any hard and level surface. Our hardwood and prestige oak flooring options are both manufactured in Australia for the highest quality finished result. 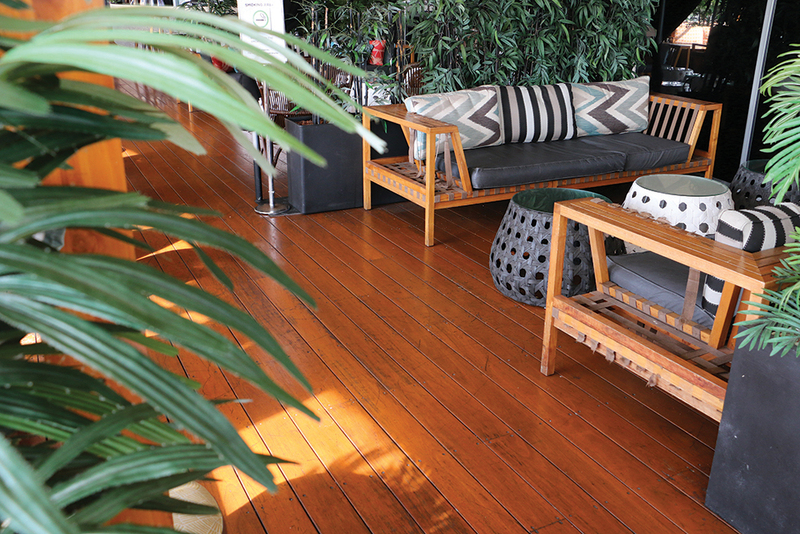 Contact us today to discuss the best timber flooring Gold Coast solution for your commercial space. Timber flooring can be stripped or finished with a range of varnishes to alter the look and colour of the wood. Choose a shiny or matte finish, depending on the space and what it’s used for. A real timber floor will last a lifetime. It’s incredibly hard wearing and, with a little bit of love and polish from time to time, your Gold Coast timber flooring will still look beautiful in hundreds of years.